RuEl Sailor finally had a GPS monitor removed from his ankle, even though he was exonerated and released from prison in March, after spending 15 years in prison for a 2002 murder he didn't commit. 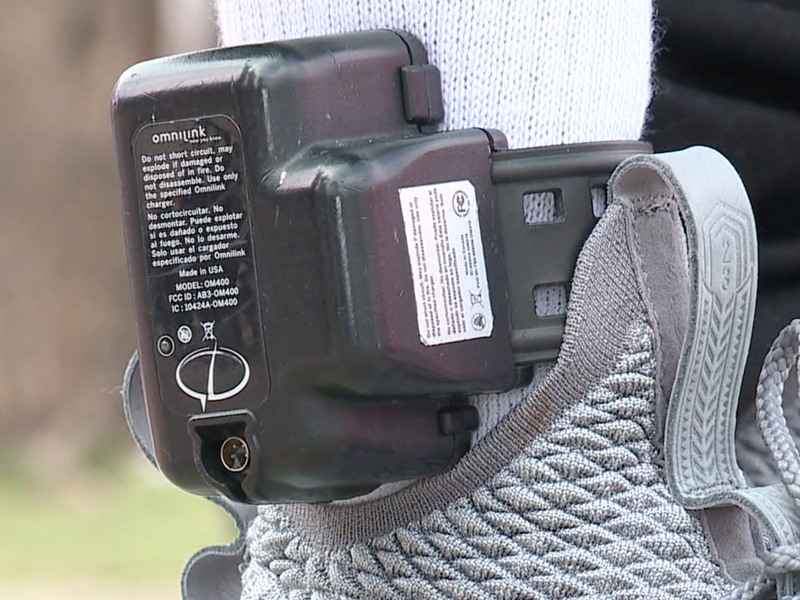 The Euclid man said he was forced to wear the ankle monitor, due to the Ohio Department of Corrections regulations, which requires GPS monitoring for all offenders released from a high-security prison. Sailor, who had the monitor removed by his parole officer on July 25, believes the "blanket" ankle monitor program violates the basic rights of some of those released, especially individuals who have been wrongfully convicted. "Like you’re a free man, but you can't go where you want, you got a curfew, you’ve got to be in the house, and these are grown men that served their time in prison. It shouldn't’ be like that." Sailor said he will work to get the ankle monitor regulations changed. Sailor's attorney, Kimberly Kendall Corral, said she believes changes are needed. "Many of the men subjected to this policy have already served the maximum sentences permitted for their convictions, and this blanket GPS program subjects them to denial of their rights, beyond the scope prescribed by the legislature and without due process," Corral said. "And frankly, because it is designed to target offenders returning to Cleveland, I suspect it has a disproportionate effect on people of color. " Sailor will continue to check in with his parole officer for the next 8 months, and said he will continue to fight for a revision in Ohio law. "I figured I’d bite the bullet for those after me, and try to make a change, and let everybody see how I was wrongfully done again," Sailor said.